We always hope for the easy fix: the one simple change that will erase a problem in a stroke. But this is not a good strategy, though, to be honest, almost every theme I build I end up providing my clients with some basic styling for their use of Contact Form 7 plugin — the easy fix. I suppose it is tempting, if you are any good at development, to treat everything as if it were a product you plan to build next, and then there is this sound of your inner self, telling you to stop doing whatever you’re up to and “You know what I should build a plugin to solve this problem!“. The only thing more frustrating than a problem is knowing that you can solve it. Best products are built when you solve a problem. That’s what I did here. 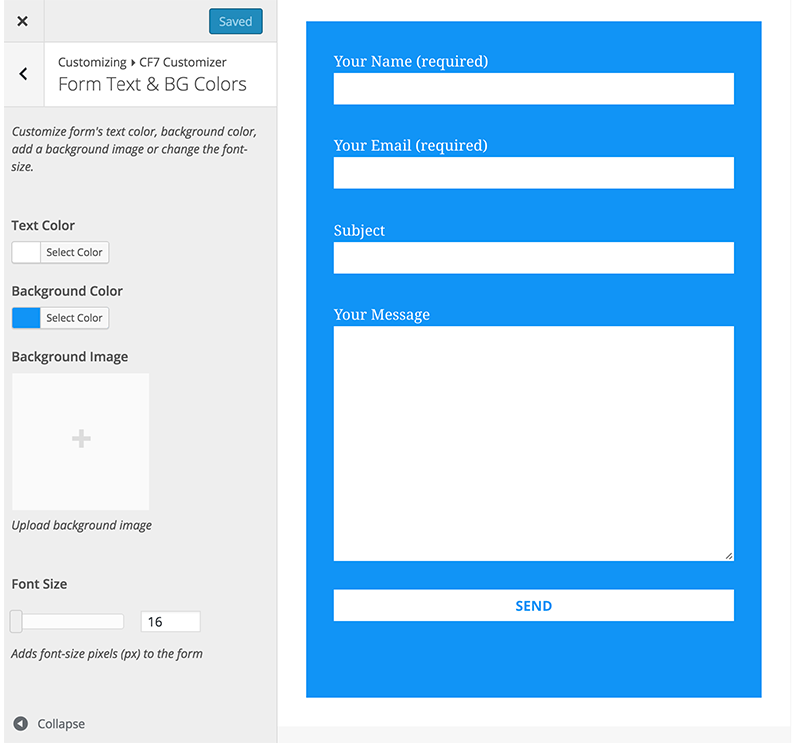 I have built a plugin which you can use to customize your contact form 7 forms, regardless of the theme you are using. So, yes! I decided to listen and do what I feel like doing. I knew that the lesson will always repeat itself unless I see myself as the problem–not others. You must be thinking what lesson? What is all this? What about CF7 Customizer. 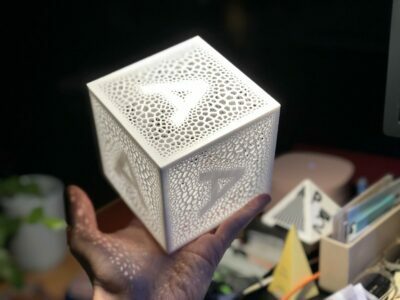 So, let’s put an end to this horrid description of how I started building Contact Form 7 customizer and move on to what you came here to read about. This is it. 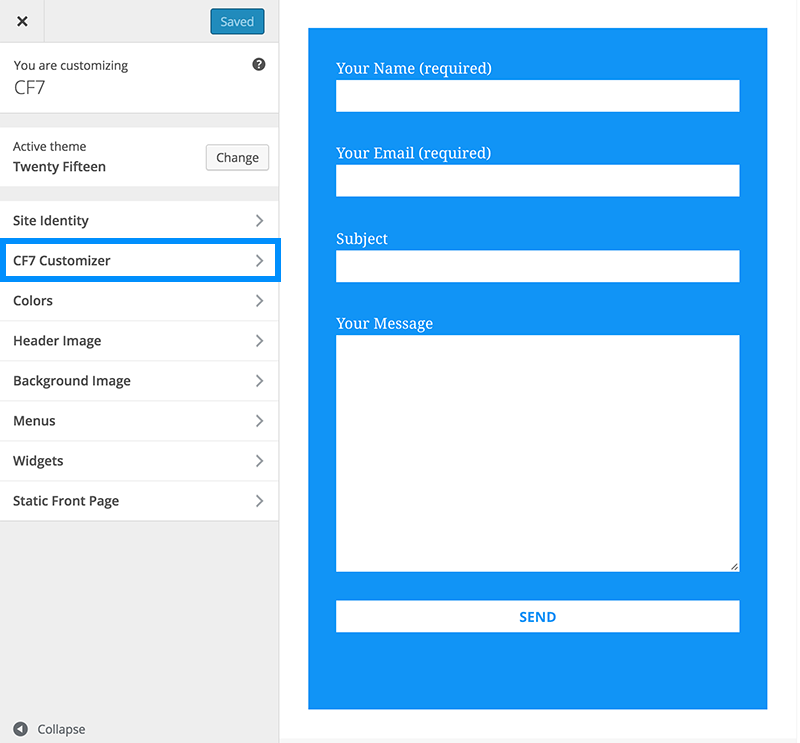 A simple to use and neat plugin for anyone who wants to customize the look and feel of Contact Form 7 plugin based forms. 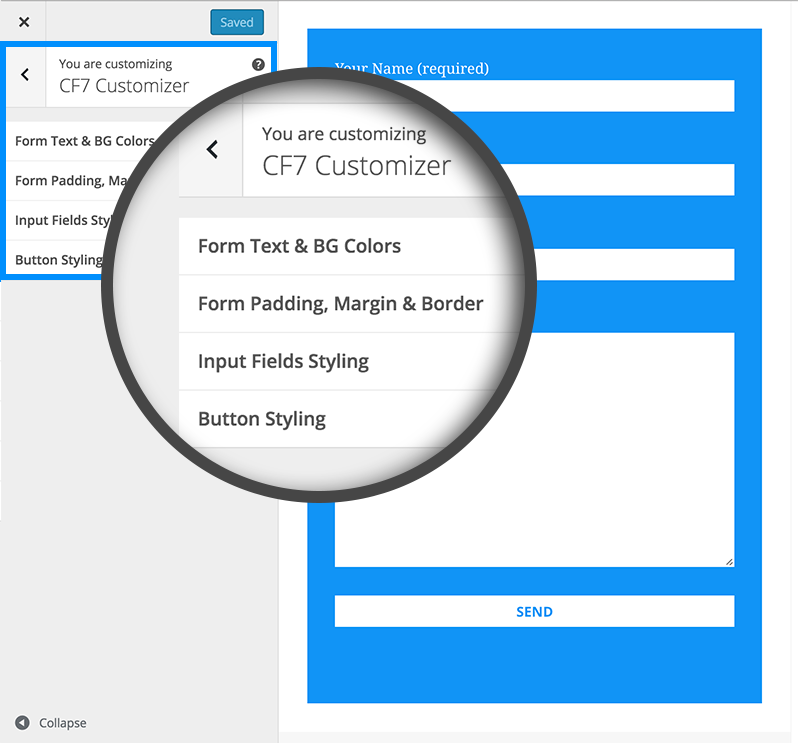 Born out of frustration with the plugins compatibility for themes, CF7 Customizer is built to increase productivity, style and yes, Developer-peace-of-mind™. 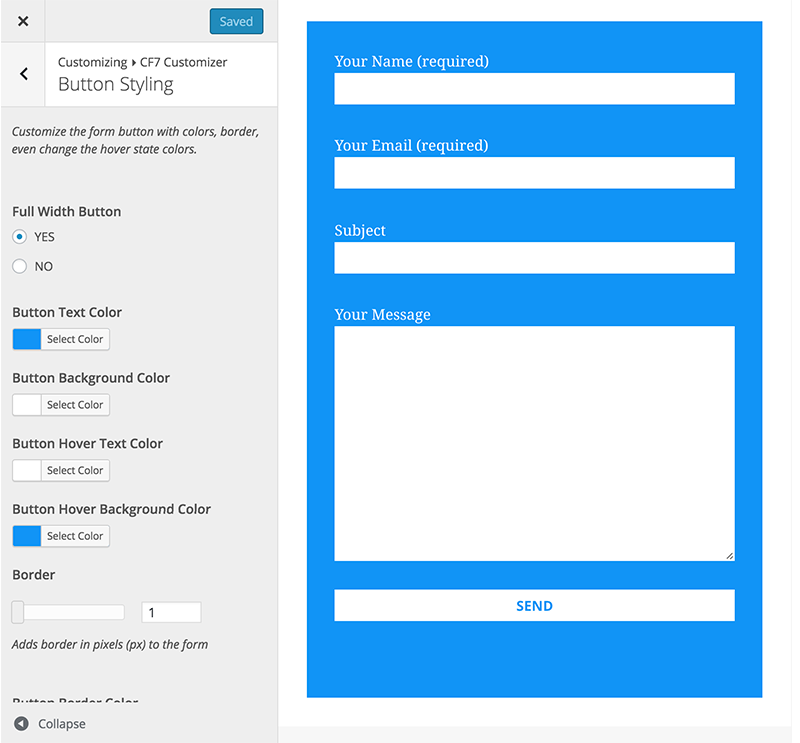 A few screenshots of CF7 Customizer for WordPress. Step #0: → Install & Activate Contact Form 7. Step #1: → Add New Form and SAVE it. Step #2: COPY the shortcode of the form you just created and paste it inside your Contact Page. 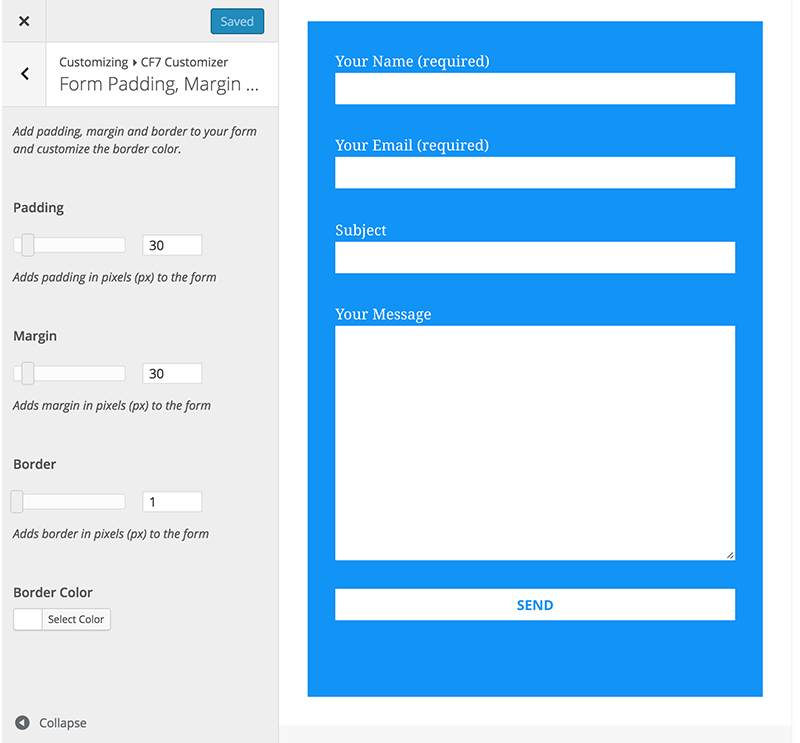 Step #3: Go to your contact page(front-end) and open CUSTOMIZER from the admin bar. Step #4: Find and open CF7 Customizer panel and customize your contact forms. Voila! 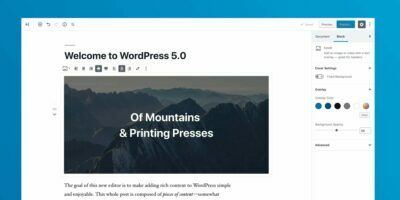 If you are a developer interested in contributing to the CF7 Customizer plugin for WordPress, then you’re more than welcomed to send pull requests or open issues at the GitHub repository. Yay! on being featured in the daily top 10 on Product Hunt! About 30K Downloads and 10k active installs.